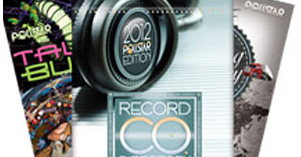 This section features our most recent interviews/articles with hit songwriters, top recording artists, and producers, in all genres of music. 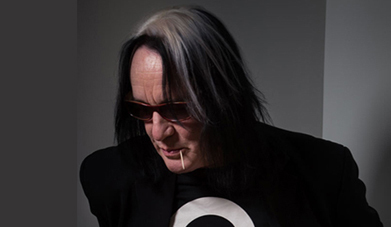 Interview with pop/rock legend Todd Rundgren about his new book, and he discusses some of his favorite albums, including the classic, Something/Anything? 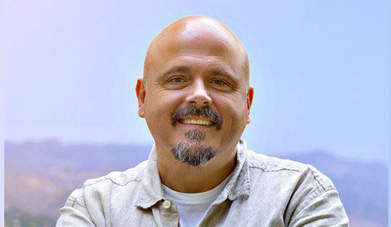 Interview with hit songwriter & producer Lindsay Rimes, who is originally from Australia and is now living in Nashville and having hit success there. 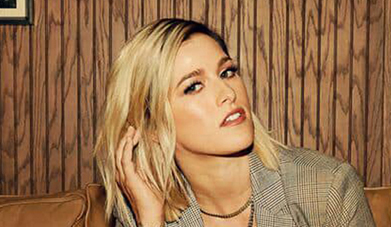 Interview with Cassadee Pope about her new album, Stages. She talks about her songwriting, and her journey as an artist since winning The Voice in 2013. 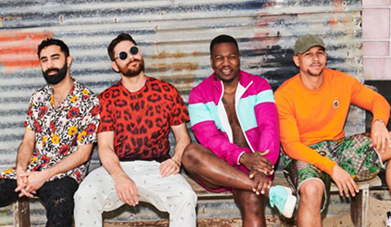 Interview with Amir Amor of Rudimental, about their new album, and how they’ve collaborated with Ed Sheeran, Jess Glynne and James Arthur. 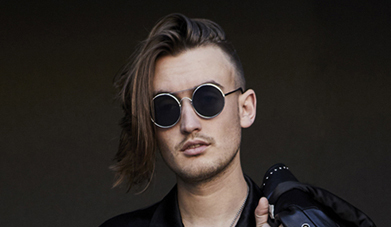 Interview with gnash, about the making of his debut album. He also talks about his hits with Olivia O’Brien (“i hate u, i love u”) and MAX (“Lights Down Low”). 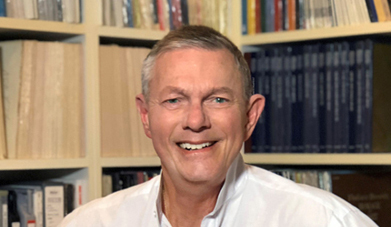 Richard Carpenter discusses the excellent new album, Carpenters with the Royal Philharmonic Orchestra, and co-writing the duo’s classic songs. 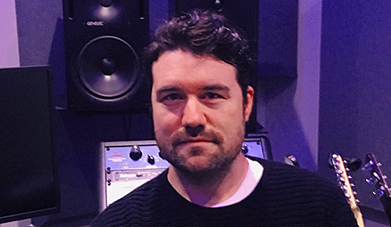 Interview with songwriter & producer Carter Lang, who co-wrote the hits “Sunflower” and “Love Galore.” He also works with Chance the Rapper. 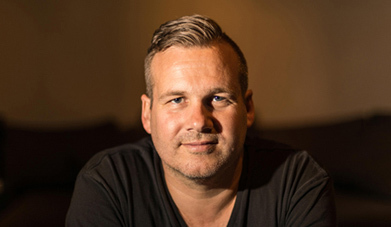 Interview with Jonas Jeberg, who co-wrote the hit “High Hopes.” He’s also co-written hits for Selena Gomez, Fifth Harmony and Jason Derulo. 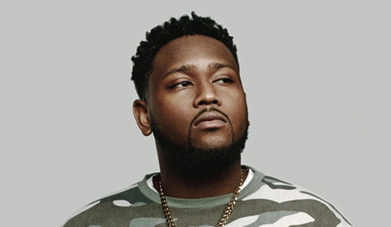 Boi-1da tells how he co-wrote the hits “God’s Plan” (Drake),” “No Limit” (G-Eazy), “Lucky You” (Eminem). He’s been nominated for Grammy Song of the Year. 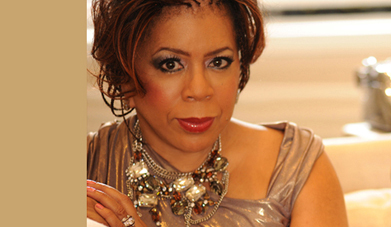 Hall of Fame songwriter Valerie Simpson talks about her great career with the duo Ashford & Simpson, and how she co-wrote many classic hit songs. 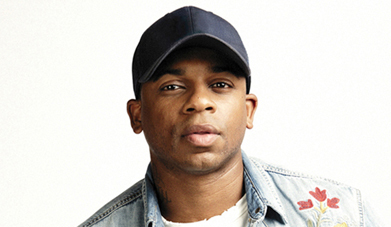 Interview with rising country singer/songwriter Jimmie Allen, about how he co-wrote his number one country hit “Best Shot,” and his debut album, Mercury Lane. 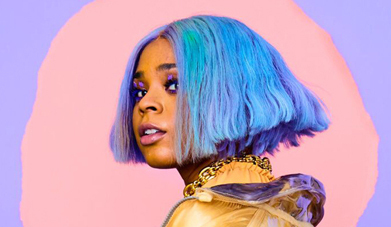 Interview with Tayla Parx, who co-wrote three, recent Top 10 pop hits. She’s also an artist who’ll be releasing her debut album on Atlantic Records. 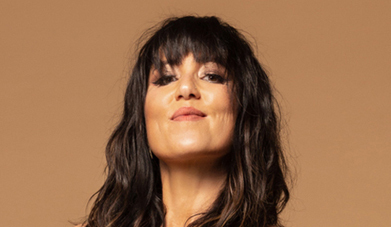 Interview with Delacey, about how she co-wrote the number one hit “Without Me” for Halsey, and the single “Ruin My Life” for Zara Larsson. 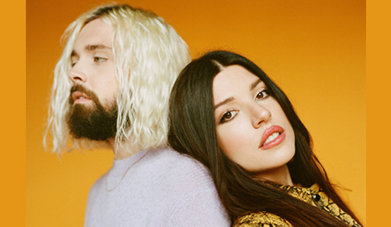 Interview with alt-pop duo Flora Cash (Cole Randall & Shpresa Lleshaj), about their breakthrough single “You’re Somebody Else,” and their success this year. 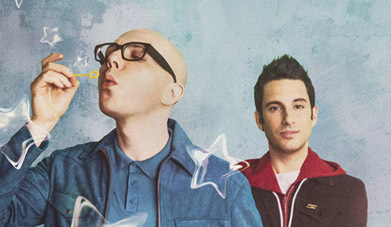 Interview with Ian Axel & Chad King of the Grammy-winning pop duo A Great Big World, about writing their new singles “You” and “Younger”. 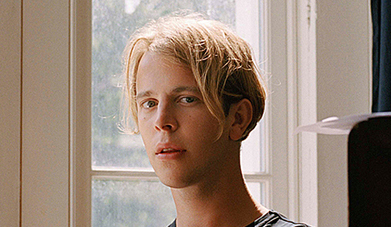 Interview with Tom Odell about the making of his new album, Jubilee Road. 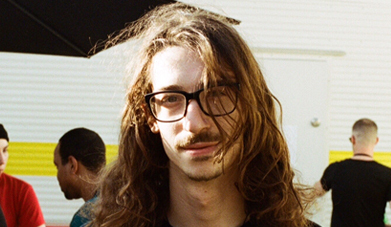 His excellent new single is “Half As Good As You” (a duet with Alice Merton).